Fish enthusiasts and land lovers alike can enjoy the ocean scene inside the safe comfort of an aquarium. They provide all the underwater adventure without any of the risks…and you get to stay perfectly dry. A great source of entertainment for adults, children and entire families, aquariums are found throughout the world. Got Saga recently rounded up some of the World’s Most Incredible Aquariums that may make your local one seem like a mere pond. 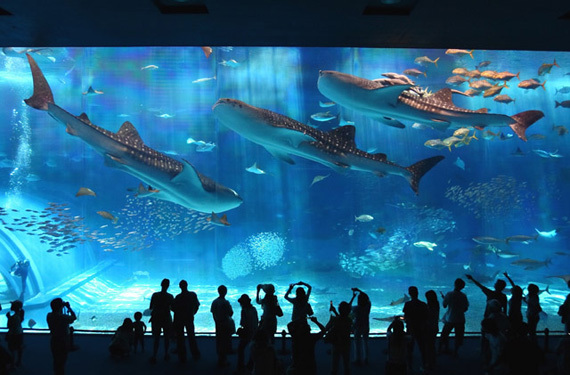 For more of the World’s Most Incredible Aquariums, visit Got Saga to view the entire list.